A MAN WHO was struck by a car on Saturday evening has died in hospital. The pedestrian, who was in his late 80s was described as “seriously injured” after the collision on the N5. 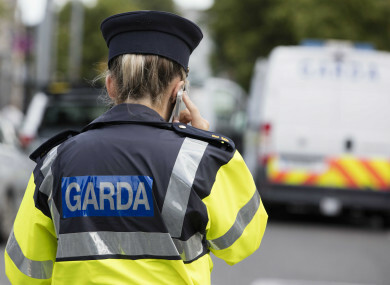 Gardaí said that he died last night at Mayo University Hospital. The fatal traffic collision occurred at 6.45pm on the old N5 road, around 2km from Charlestown. The occupants of the other car involved in the collision sustained no physical injuries. Investigations are ongoing. Gardaí are appealing for witnesses to contact Claremorris Garda Station on 094 937 2080 or the Garda Confidential Line on 1800 666 111. Email “Man in late 80s dies days after being hit by car”. Feedback on “Man in late 80s dies days after being hit by car”.